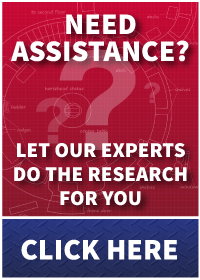 With more than 30 years experience, Wheatley brand products have established a reputation for providing dependable products to the HVAC industry. ASME constructed and stamped. National Board registered Tangential design results in smaller unit. Provides air-free fluid flow which protects against damage and system noise. Helps prevent waterlogged compression tanks. Grooved inlet and outlet connections. Higher working pressures available. 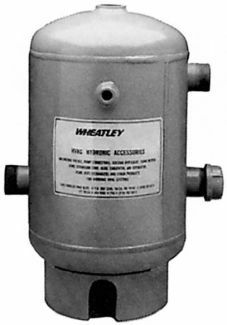 The Wheatley suction diffuser is designed to reduce space and installation costs by replacing a long radius elbow, strainer and extended entry pipe on the suction side of the pump. 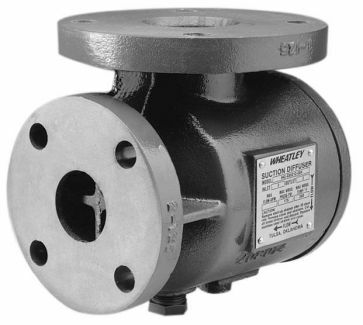 Designed to absorb expansion of fluids in typical hydronic systems. The BDT Tank is designed for storage of potable water for pressure boost systems as well as typical cooling and heating applications. Bladder material is suitable for hot water applications. Installation of tank will help eliminate constant pump use prolonging pump life and unnecessary blowing of relief valves.